Comments: This is an excellent cultivar to plant alone or in combination with other plants because of its rich royal red color. 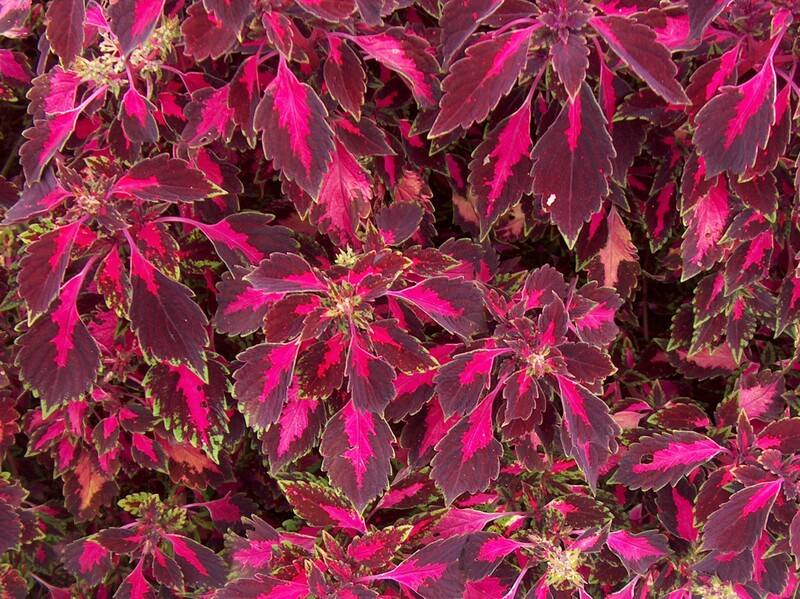 Plant in containers or in seasonal color beds. Fertilize during the growing season at least monthly.